Memoye received the ministry of music in 1999 and has through the inspiration of the Holy Spirit made colossal impact on many lives. He has now decided to reach larger audience, haven received directions from God, he has released his first bundle of gift for the benefit of all. 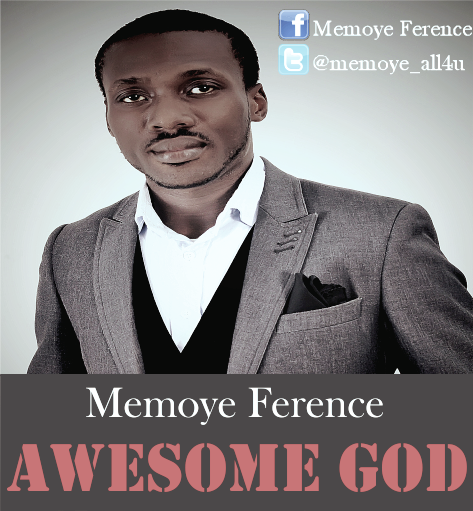 Awesome God was produced by the award winning Wole Oni.